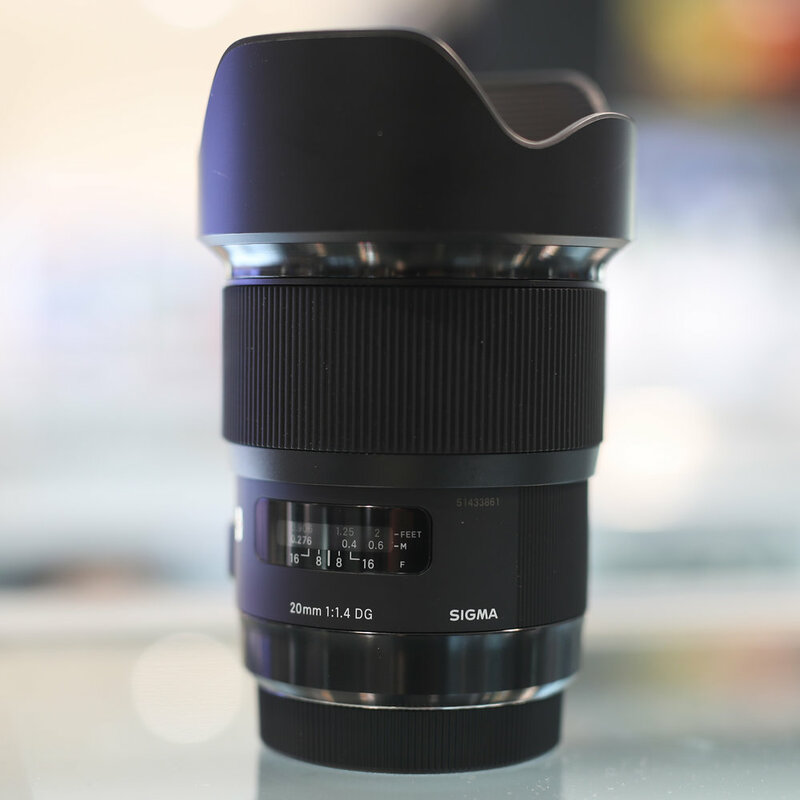 I finally got my first Sigma Art Lens! After visiting the Sigma factory in the historic samurai town of Aizu, nestled in the picturesque hills of Bandai-Asahi National Park in Japan's Fukushima prefecture, I was honestly very impressed at the painstaking process that the Sigma factory technicians go through to build each lens, from the barrels to the optics to the packaging. Even though I was shooting stills at the factory, I didn't actually have the opportunity to try out the lenses myself (the factory tour took a long time - or maybe I just took a long time shooting the different areas of the factory). That being said, I decided to take the shinkansen (bullet train) back to Tokyo so I could go shopping at my favorite camera shops. However, when I tried out the 20mm Sigma Art Lens, I was so shocked at the sharpness and bokeh it produced at such a wide focal length! In fact, from my research, I think this Sigma Art Lens is the highest quality, widest aperture lens available in 20mm. I just had to have it! I'm not going to get all technical on this writeup - instead, I figured I'd just show some of the images I shot with this lens thus far!